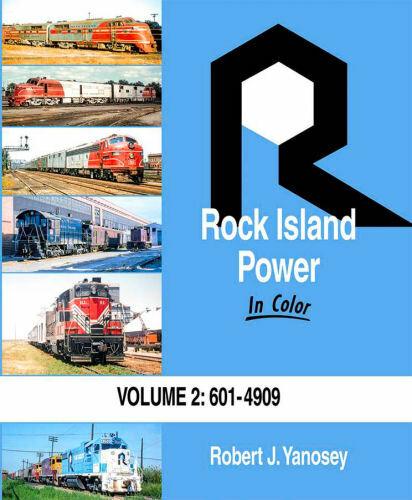 Rock Island roster numbers 600 to 4909 encompasses everything from prewar Alco cab units to SD40-2’s. Painted in a wide array of colors and assigned to varied duties as the years passed by, they did their best as the Rock Island crumbled beneath them. Hard cover.